Smartphone performs like a computer and also behave like a computer. When it is new, it’s fast, but time will come the performance will be getting weaker and you will notice it particularly the speed. It will become sluggish, which takes time to load and open, this is normal to all the computing device like your smartphone. There are some factors that make your Android phone slows down, luckily they’re also some ways you can perform to regain the speed again. 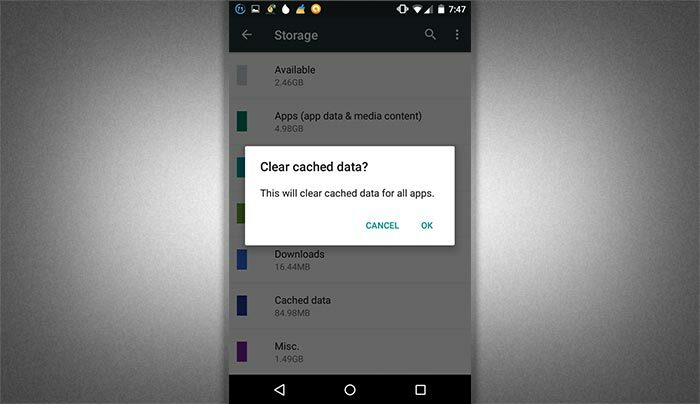 You can follow these tips to bring back the performance of your Android smartphone. Another cause of sluggish phone is not enough storage, since most of the smartphone now has a high quality camera it can easily consume your storage by taking photos or video. Deleting unused photos and videos will free some space where your system can work. There’s some free apps that you can download like Clean Master, which automatically identifies the junk files. There are some speed booster apps that you can download on Play Store like DU Speed Booster and Clean Master. Clean Master is a complete package app that will help you optimize your phone for speed. Not only for speed it also includes Applock which you can lock specific apps like Facebook, SMS, Contacts, Gallery, etc. that makes guarding your privacy easier. Also include Duplicate Photo Remover which identifies similar and blurry photos automatically and suggest if you wanna keep or delete. This will help you free some space again. The bigger free space the better. This app also includes anti virus, memory boost, CPU cooler, game booster and many more. The most trusted Android optimizer on Play Store with over 100 million downloads and 4.7 ratings. 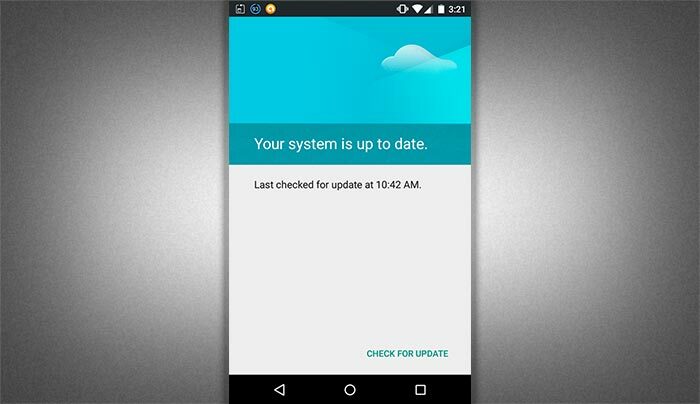 If none of my suggestions above worked, your last resort is to reset your phone in factory settings, although this is so frustrating, but surely it will help you get back your Android phone performance like brand new. 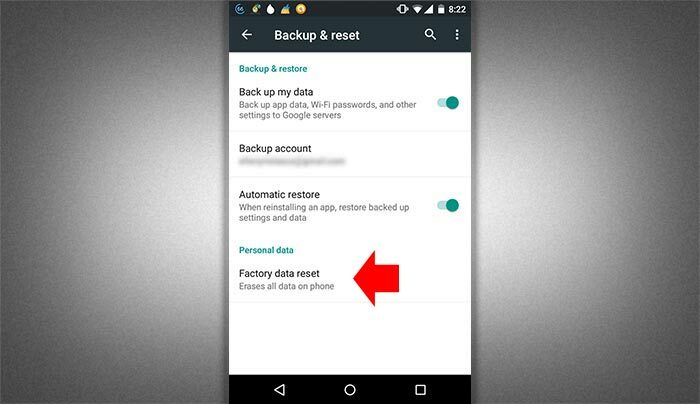 Don’t forget create backup before you perform a factory reset. To do this go to Settings > Backup & reset > Factory data reset.